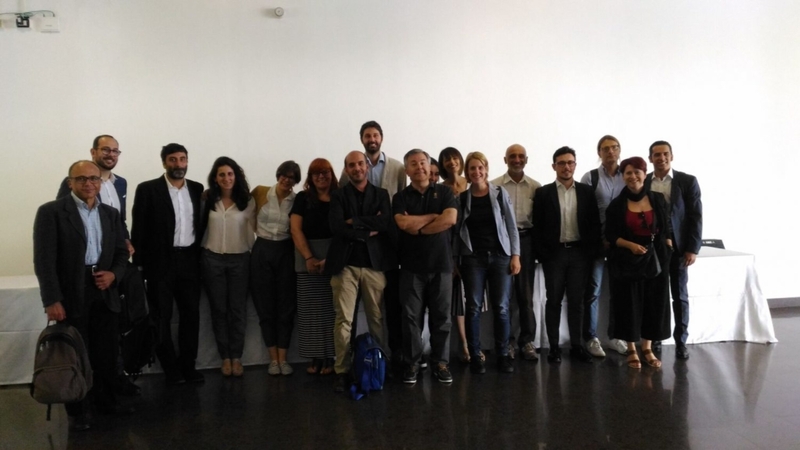 The Metropolitan City of Bologna held its national round table in the frame of the 3rd ECN CrowdCamp “The European Dimension of Civic Crowdfunding”. 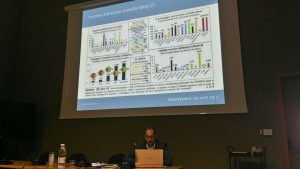 The event took place on June, the 29th at the National Research Council (CNR) in Bologna, Italy. 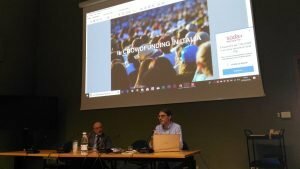 The agenda of the round table included some of the most prominent names of the national crowdfunding scene. They shared with more than 30 participants their knowledge on the most relevant topics in this field. the path towards the creation of the European crowdfunding hub.